Selby & Friends, founded by Kathryn Selby AM, are kicking off their 2018 season with a special six concert tour celebrating chamber music masterpieces by Beethoven. Selby - pianist and artistic director - will be joined by Australian violinist Grace Clifford and American virtuoso cellist Clancy Newman as they perform four works that were chosen by Selby & Friends’ audience members during 2017. Selby is looking forward to tonight's Sydney performance at City Recital Hall and says she is "Very excited. Our all-Beethoven programs are the most popular in our concert series, and it's always challenging, yet rewarding repertoire to tackle!" Grace Clifford has been a regular guest artist with Selby & Friends since her performances as a Development Artist at the age of fourteen. She is an ABC Young Performer of the Year Award recipient, and performed the Bruch Violin Concerto with the Melbourne Symphony Orchestra during a break from her studies at the famed Curtis Institute of Music in Philadelphia. Meanwhile, cellist Clancy Newman, first-prize winner of the prestigious Walter W. Naumburg International Competition and recipient of an Avery Fisher Career Grant, is also a composer in his own right, and has premiered several of his own works with Selby & Friends. He returns frequently to Australia from the USA to perform with the series. Beethoven by Ballot is a glimpse into the composer’s diverse chamber music body of work and Selby says, "As one might expect, some of his most well-known and beautiful pieces like the Spring sonata and Archduke piano trio are included. Grace and Clancy are exciting, brilliant colleagues with whom to share this repertoire with." 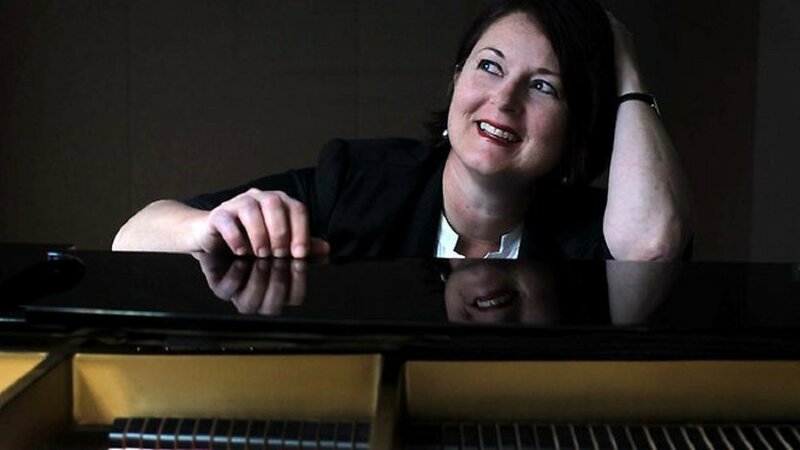 Selby & Friends was founded by Artist Director Kathryn Selby AM, Australia’s pre-eminent chamber music pianist. Now in its twelfth season, the Selby & Friends touring performance series presents concerts of exceptionally high quality with a rotating guest ensemble of illustrious chamber musicians, both Australian and international. Beethoven by Ballot is on tour from 11-18 March. Tickets and information here or call 1300 511 099. Natalie Prass: "I needed to make an album that was going to get me out of my funk."